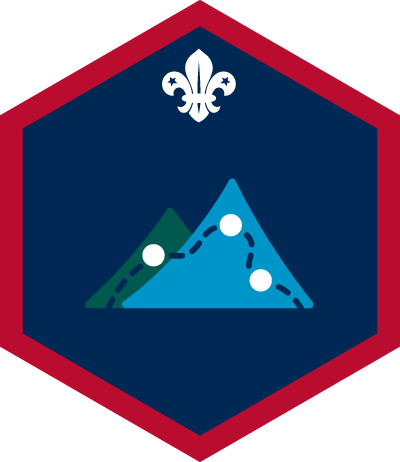 These are the badge courses available to Scouts, some courses take more than one weekend. If you would like more information please do not hesitate to send us an email. 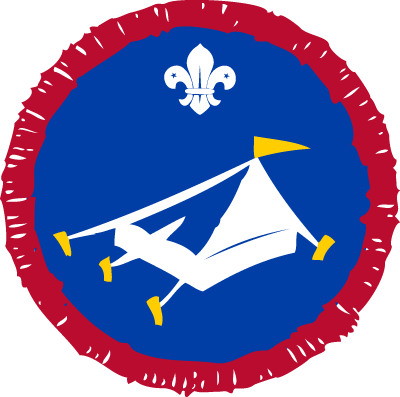 Click here to download our "Information for Scouts" leaflet. 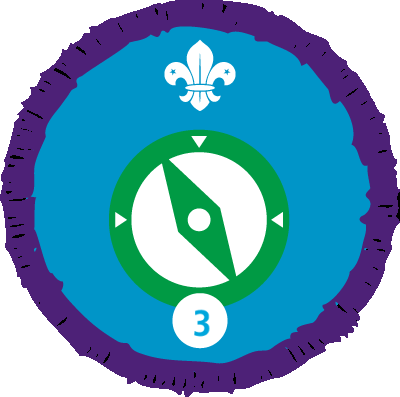 Record of Achievement: Records of Achievements have been produced for all Scout activity badges and are designed to indicate the areas that a Scout has either passed or is yet to achieve. 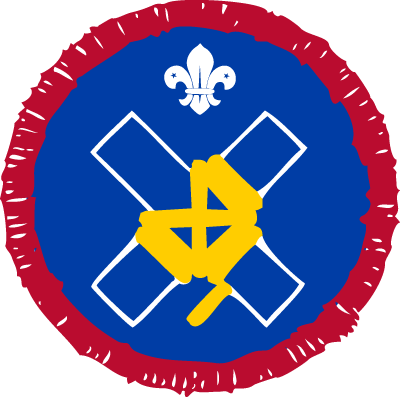 At the end of the course the Scout will receive a Record of Achievement and it is the responsibility of the Scout leader to obtain and present the badge. 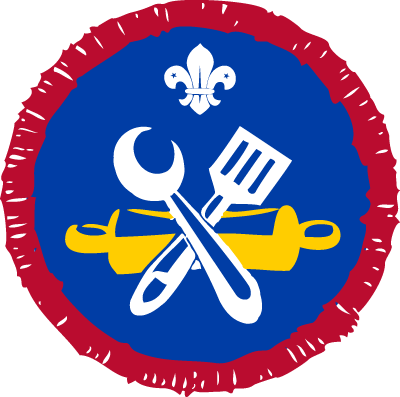 Costs: The cost for Scout courses is £40.00 per weekend. This will be reduced to £35.00 if paid in full to Pro-Badge at least two weeks before the start of the course. The price includes all training, food and accommodation for the weekend. Dates: Course dates can be found on our What's on When? page. Bookings: To book a course or receive further information please send us an email. 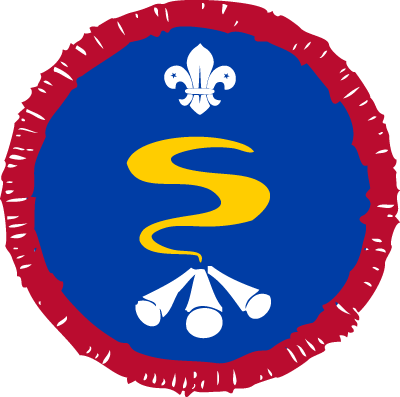 For further details click on the badge or the link to go to the appropriate Scout Association web page; we link to the Scout Association site to make sure the details are always up to date. PLEASE NOTE: All courses are liable to cancellation if there are insufficient numbers applying to participate in them.